OER Mythbusting addresses the top seven myths about OER in North American higher education, as voted on my more than 100 faculty, librarians, students and other members of the OER community. 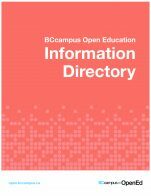 This project grew out of a discussion during one of SPARC’s Libraries and OER Forum monthly calls, where a group of librarians from the U.S. and Canada identified a need for better resources to address misconceptions about OER. A team of volunteers developed a poll and distributed it over email lists and social media over a two week period in July 2017. 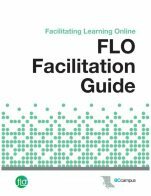 The results were then used to produce this collaboratively written document. 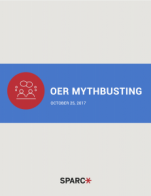 While OER Mythbusting is not intended to be a comprehensive catalog of all myths in all contexts, our hope is that it will provide a useful resource for both OER advocates and those seeking to learn more about the topic. We anticipate that this resource will evolve over time, as new myths emerge and old ones fade. 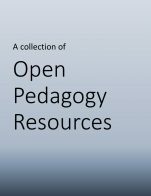 OER Mythbusting cover is under a CC BY 4.0 license (https://creativecommons.org/licenses/by/4.0/). 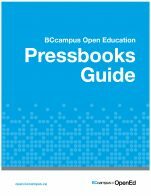 OER Mythbusting by SPARC is licensed under a Creative Commons Attribution 4.0 International License, except where otherwise noted.